LAKE FOREST, CA — The City of Lake Forest announced the appointment of Debra Rose as the new City Manager. Effective May 2, Debra will serve as the Chief Executive Officer responsible for daily oversight and operations of the City and services to the community. Mentored by former City Manager Robert Dunek, and serving on the Executive Management Team for the past 16 years, “Debra Rose has proven that she is dedicated, committed, and loves our wonderful city. We are blessed to have her as our new City Manager,” said Mayor Scott Voigts. Debra began her public service career in 1995 working for the City of Garden Grove. In November 2000, she served as the Assistant to the City Manager of Lake Forest before being promoted to Director of Management Services where she led the Human Resources, Public Information, and Information Technology divisions. Prior to her appointment, Debra served as the Assistant City Manager/Director of Economic Development and Community Preservation, overseeing economic development, housing, code enforcement, and police services. Earlier this year, Debra was appointed Interim City Manager. Since that time she has been responsible for overseeing management operations and implementing policy direction of the City Council. These included project initiatives such as the Lake Forest Civic Center, a comprehensive General Plan update, and the Village Pond Park renovation project. Debra was selected from a field of over 30 applicants and earned unanimous support from the City Council. Debra has worked for Lake Forest for over 17 years and understands the community and the local challenges. “She has worked tirelessly with the City Council to make Lake Forest a better place,” said Council Member Dwight Robinson. “She is exactly the right person to lead our city into the future.” Eager to work with the City Council, staff, and the community, Debra is excited to move forward with a number of projects and initiatives including the City’s next landmark project – a Lake Forest Civic Center. “Hiring Debra was the best decision we could have made. She has the vision that Lake Forest needs, and I’m excited to be working with her,” said Mayor Pro Tem Leah Basile. The City Manager’s employment agreement, approved by the Council, stipulates the Manager’s compensation and other terms of employment and can be found online at www.lakeforestca.gov. 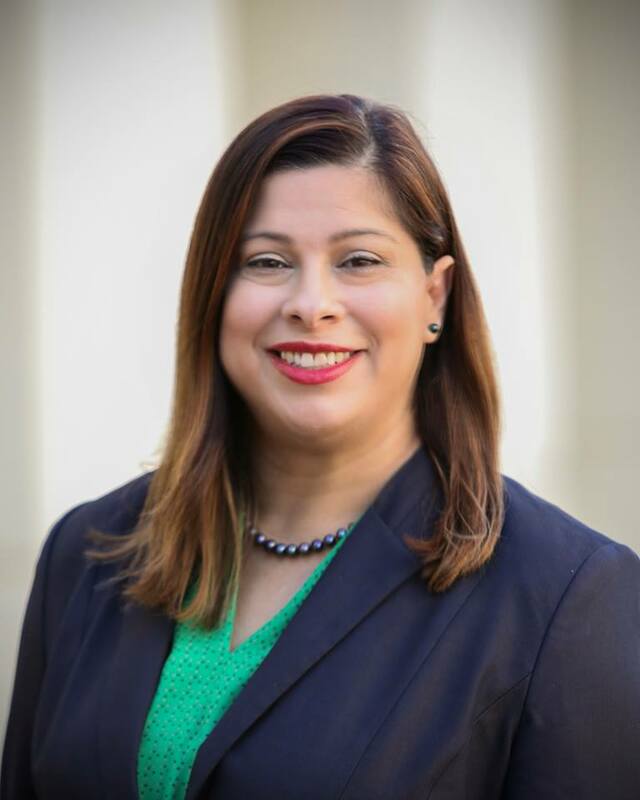 Debra earned her Bachelor of Arts in Political Science from UCLA and her Master’s in Public Administration from Cal State University Fullerton. A native of Orange County, Debra and her family reside in Garden Grove.